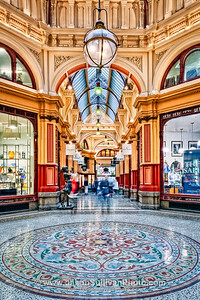 Shopping in the Royal Arcade in Melbourne. 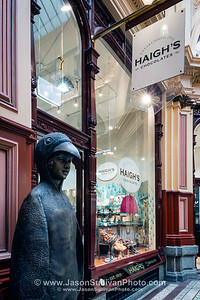 Outside the chocolate shop in the Royal Arcade in Melbourne. 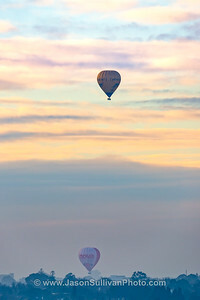 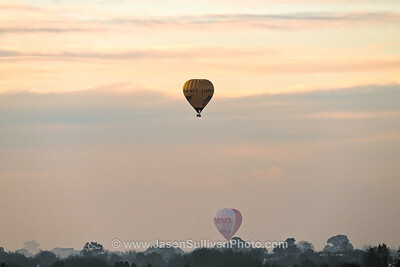 Hot air ballons over Melbourne in the morning light. 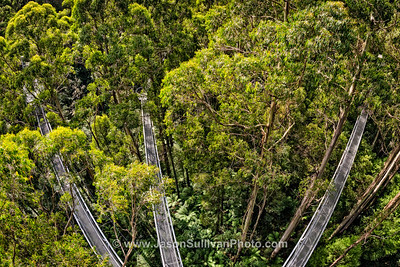 The treetop platforms and walkways of the Otway Fly. 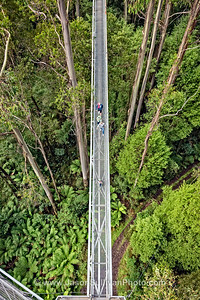 Travellers walking the treetop platforms and walkways of the Otway Fly. 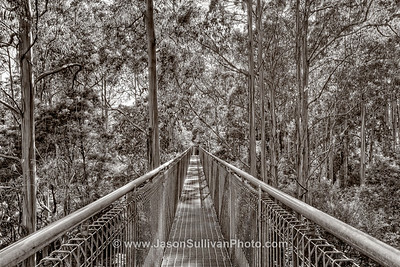 Walking the tree tops at the Otway Fly forest walk. 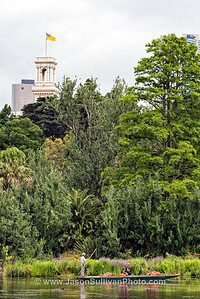 Punting the waterways of Melbourne's Royal Botanic Gardens. 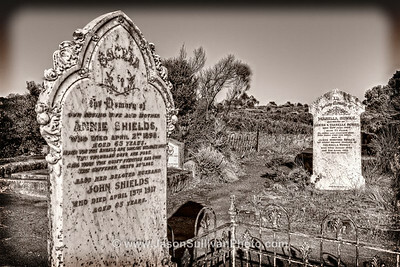 The small cemetary on the cliff tops at Loch Ard Gorge.